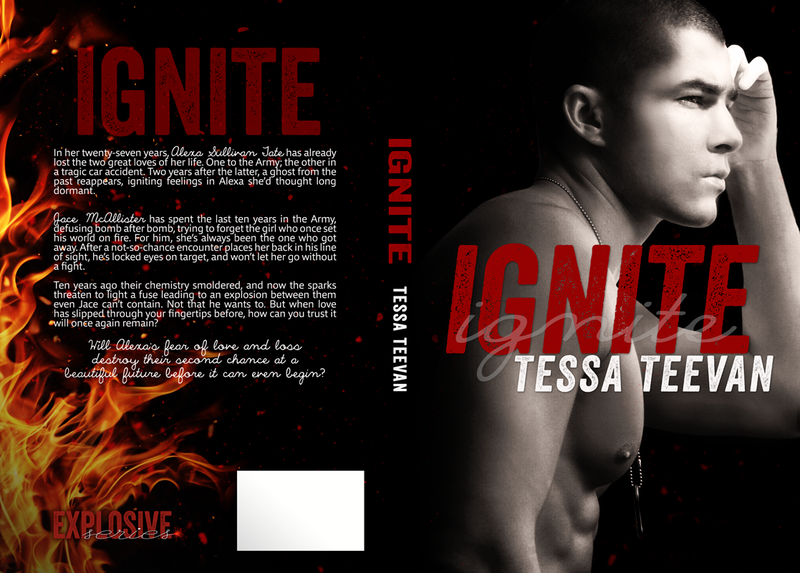 For its two year anniversary and the upcoming release of Fusion, Book 5 in the Explosive Series, Ignite is getting a bit of a makeover! Along with the new cover, it has been revised and re-formatted! And stay tuned! 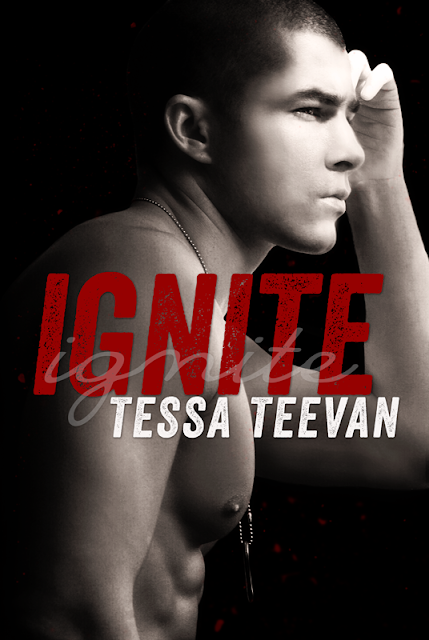 Ignite will be just $0.99 on Re-Release Day! Tessa Teevan is a twenty something book junkie who loves creating books boyfriends as much as she loves reading them. Government worker by day, writer by night, she gets little sleep, but couldn't imagine her life any less hectic. 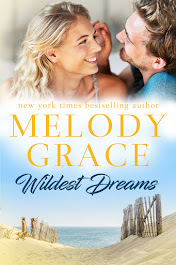 She lives just outside of Dayton, Ohio and has been married to her own book boyfriend for nine years. If she’s not writing or looking through tons of photos of hot men, all in the name of research, then you can probably find her curled up with my Kindle, ignoring the rest of the world. Her other obsessions include red wine, hot men, country music, and all things Stone Sour.